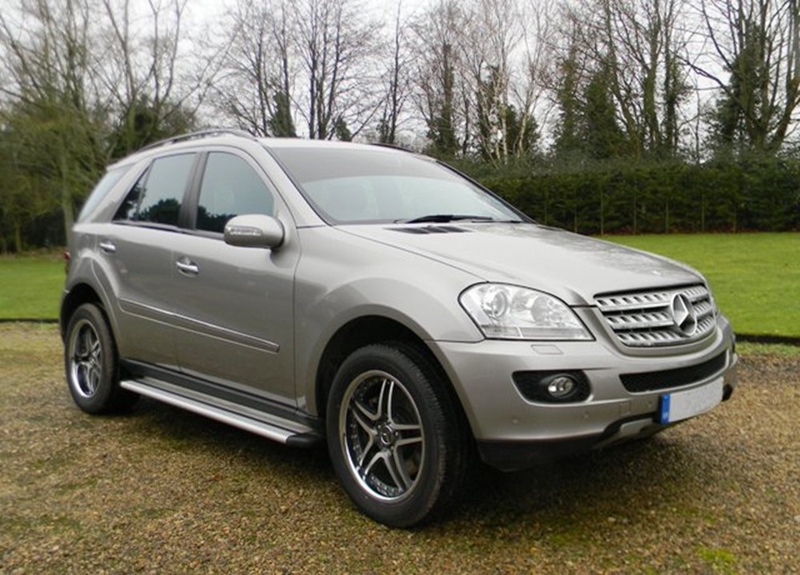 4matic mecedes benz ml for hire. hire this luxuary 4x4 mercides benz today from $300 a day. you can also get discount when you hire this car for 7 days or more. please visit our online store below to see more of cars for hire from us.